Our message today is brief. So much has been written about our schools and most readers here know many of the details. So today we share a single concept that hearkens back to our nation’s founding. It is entirely appropriate to observe that the main power dynamics around the founding of our nation in 1776 are still being replicated today, in our own neighborhoods and in our schools. So much has changed, but human nature has not. When celebrating Independence Day and thinking about our nation’s birth and freedom this weekend, recall that the basic problems described in the Declaration of Independence were related to outsiders ruling the emerging nation. They were not liberal issues or conservative issues. The Colonial Governors were sworn to the British Crown, and so those Governors and the authorities under them were loyal to their financiers across the Atlantic, not to the people they served. Sometimes that resulted in benefits for colonial Americans, sometimes it didn’t, but the colonial American people grew tired of being ruled by the outsiders. It wasn’t that the British wanted to simply share good ideas or work in partnership with colonial Americans, it was that they wanted to fully control them. Too often that meant that the needs and desires of American subjects weren’t heard or attended to. Americans yearned for that freedom and then fought tooth and nail for it, even against a well-financed empire. As Americans, we prefer self-rule. Still, we know that the main financiers of the Jeffco School Board Majority’s election in 2013 were from outside of Jeffco. They have hired attorneys and communications professionals from outside of Jeffco. A disproportionate amount of their counsel comes from organizations and individuals based outside of Jeffco. We know that some in Jeffco support their agenda, and just as happened in the 1700s, those who do are paraded before our eyes to make it seem like these leaders do have broad local support. They back it up with stretched stories of magnanimity and successes, twisting information to manipulate as many people as possible. Yet we know that their loyalties are with these outside financiers: people who don’t have kids or jobs or histories or roots in Jeffco. 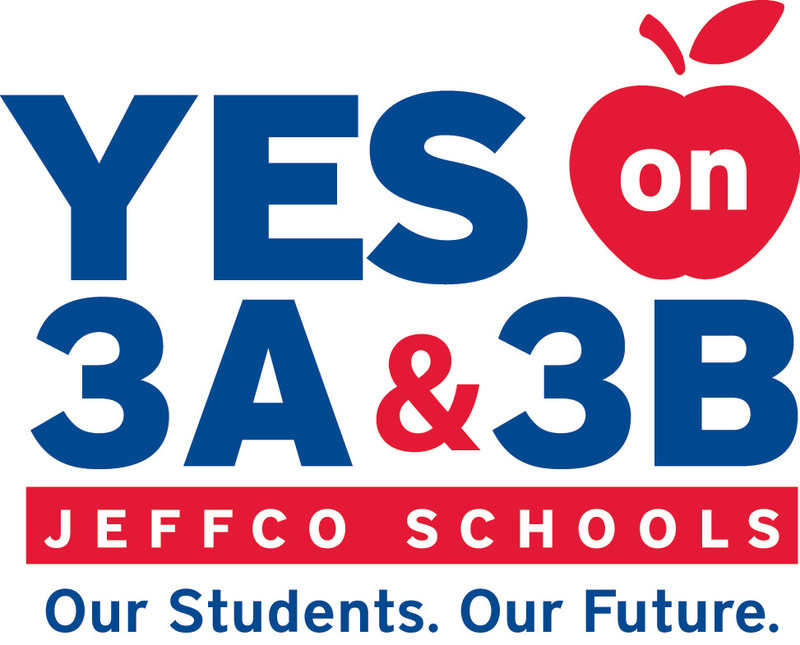 We know that the independent-minded citizens of Jeffco would prefer their own excellent, if imperfect, schools, than schools controlled by those outside our community who do not really care about what’s best for us. These outsiders will try to crush this rebellion with funds, and winning won’t be easy. While watching fireworks, we are asking you to consider what you can do in the coming weeks and months as we try with all our might to free ourselves from these strangers controlling us with their money, and their locals who have sworn allegiance to their ideas and that money, rather than to our real needs as a community. Our needs may be answered by conservative or liberal ideas, but they need to be our own. Unlike in 1776, this fight will ultimately culminate at the ballot box. Still, it will take real sacrifice and real courage, but we think that the desire to be free of the control of outside forces is as powerful a motivator today as it was 240 years ago.